Highpoint Editions artist Willie Cole was interviewed for The Metropolitan Museum of Art's The Artist Project, an online series produced by the museum in which they give artists an opportunity to respond to their encyclopedic collection. 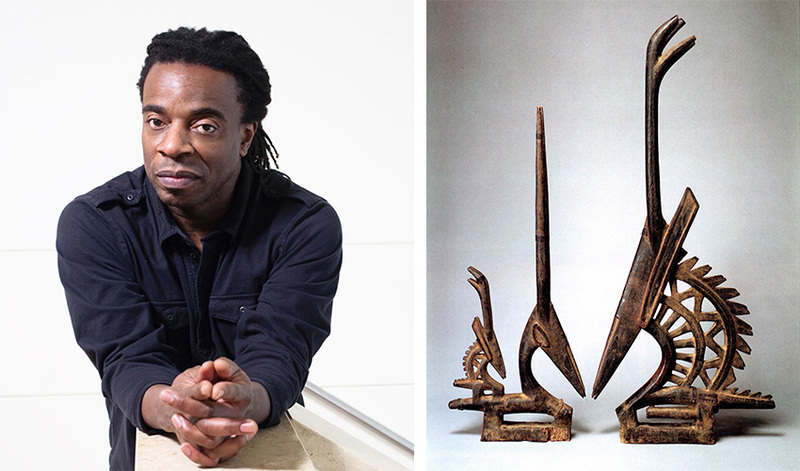 Willie Cole, an American sculptor, chose Ci Wara sculptures from the museum's African Art collection. This type of sculpture was the first he learned about in school in the early 1970s, and the "graphic nature" and "symmetry" of the sculptures inspired him and is reflected in much of his work. More on The Met's The Artist Project: From 2015 to 2016, we invited 120 artists—local, national, and global—to choose individual works of art or galleries that spark their imaginations. In this online series, artists reflect on what art is, what inspires them from across 5,000 years of art, and in so doing, they reveal the power of a museum and The Met. Their unique and passionate ways of seeing and experiencing art encourage all museum visitors to look in a personal way. To hear Willie Cole's entire episode, click here.